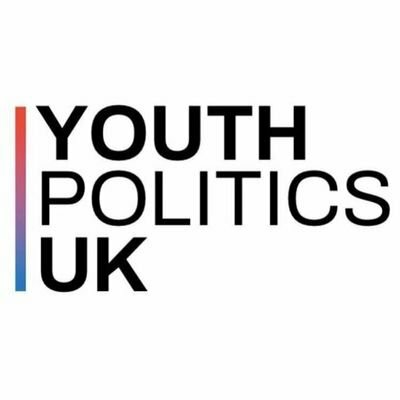 A not-for-profit network promoting greater youth participation in public life and decision-making. Scroll down for more information about us ..
..in communities, in boardrooms, in the media and to parliaments worldwide. Scroll down for more information on why .. 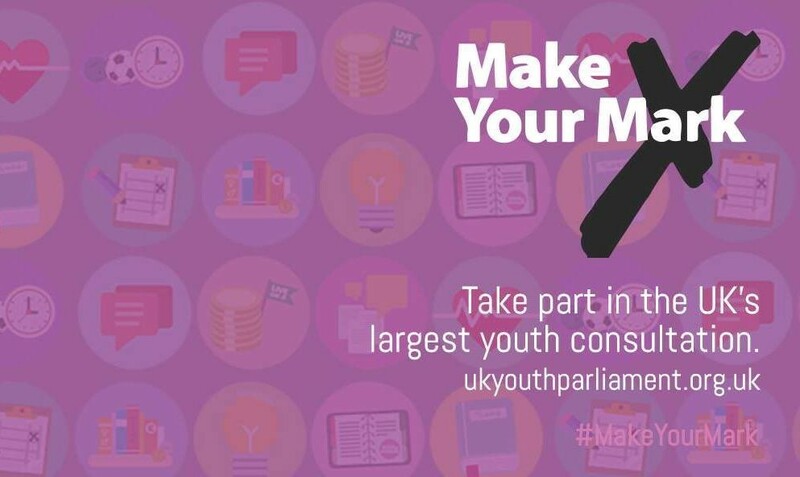 Bringing young people and decision-makers together to make a difference. Scroll down for more on how..
“Welcome to Young Voices Heard, a not-for-profit network and consultancy, founded in 2017 by James Cathcart, former Chief Executive of the British Youth Council, and Head of Target Groups/Mentoring at The Prince’s Trust. Our aim is to promote greater youth participation in society and public life. Whether you are a young person with something to say, or someone wanting to hear it, we want to help and we want to hear from you. Young Voices Heard recognises that whilst there has been some growth in ‘youth-led’ action and ‘youth-voice’ democratic initiatives for under 18’s, and some increase in participation by over 18’s at the ballot box, there is still much to be done to ensure those voices and votes are truly ‘heard’, recognised and acted upon. We aim to promote and share good practice about positive youth participation in society, targeting decision-makers and the media. We want society to recognise and value their contribution, not only as volunteers in local communities, but as change-makers in the boardroom and in parliament, by sharing, writing, advising, and advocating on their behalf. We want to reach out to youth-led initiatives, to connect them to each other starting out, their peers with greater experience, and to the media to recognise them. We especially want to reach those on both sides of this dialogue to those who would not otherwise get the opportunity. We provide support to connect young people who have something to "say" with those who want to "hear". Excellent advice, constructive feedback, and praise to young people on National Citizens Service social action projects. 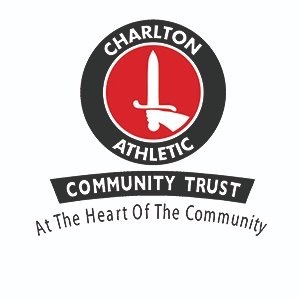 Charlton Athletic Com Trust looks forward to working with 'Young Voices Heard' more in the future, ensuring young people's positive impact on their local communities. Send a message using email or twitter below, or Return to Main Menu/Contact and complete the comment box.